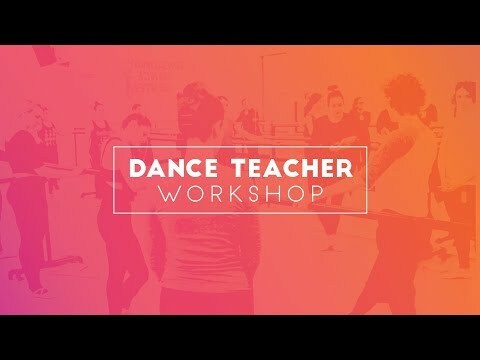 Our Dance Teacher Workshop features 3 FULL DAYS of training, seminars, and classes designed to address the specific needs of dance teachers! BDC’s renowned faculty and celebrated guest teachers will present innovative methodologies and discuss new ways to engage students. Connect with fellow teachers and reignite your creativity! This workshop is for dance educators ages 18+. Register 3 teachers, and the 4th attends for free! Email BDCWorkshops@bwydance.com or call our registration office at 212-582-9304 for discount details, additional information, or questions. Want to bring your students to train at BDC too? Check out our Summer Intensive!